The Forest Vet Maresfield - Excellence in healthcare for your pet. The Forest Vet has a unique approach to all our Veterinary consultations. We know that every animal is different and even the most common diseases can present themselves in different ways. By having extra-long appointment times, we take a thorough history and physical exam before tailor-making specific diagnostic and treatment plans, to suit your individual pets’ needs. Have you ever had a tooth ache? 87% of pets over 3 years old suffer from periodontal disease, though this often goes unnoticed due to their amazing ability as animals to hide their pain. 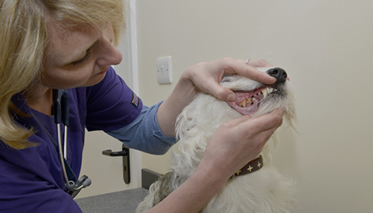 Look at our dentistry section and special offers to see how you can prevent your pet from suffering from this agonising common illness. 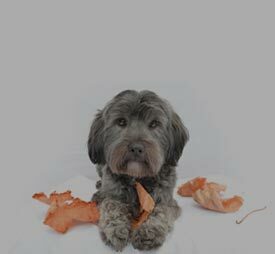 The Forest Healthy Pet Clubs are pay monthly discount schemes as part of a yearly plan that cover your preventative health. For our Forest Hatchlings we also have puppy and kitten packages ranging from Silver to Platinum. 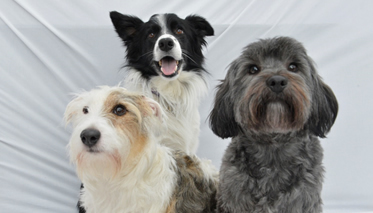 See our Healthy Pet Club pricing page for more information. Welcome to The Forest Vet, a veterinary practice specialising in high quality healthcare for small animals. 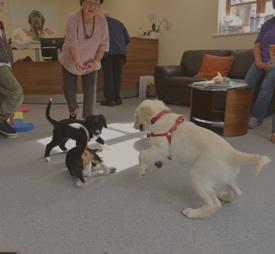 Located in Maresfield, close to Uckfield in East Sussex ,the practice has been purpose built to achieve the most up to date and modern approach to Veterinary work for pets including separate dog and cat wards, two surgical suites and an extensive range of diagnostic facilities. 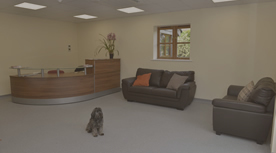 We aim to provide veterinary best practice at affordable prices for the local community.